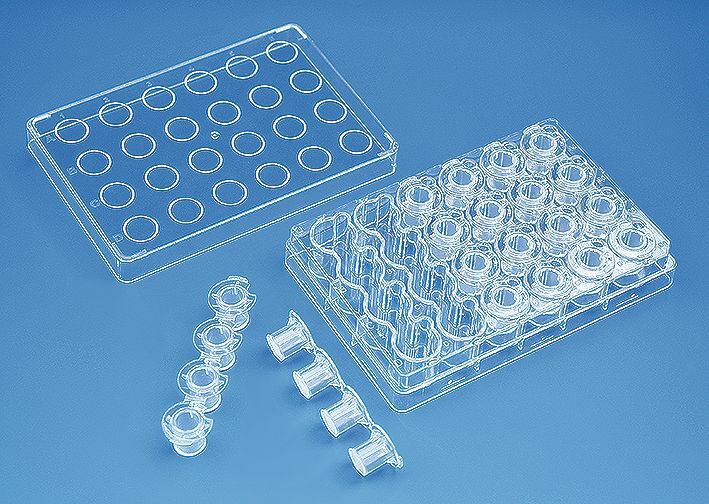 The BRANDplates® Insert System* includes two different cell culture plates (standard 24-well plate and a special 6-well model) and two types of cell culture inserts (inserts with or without the Inlet Opening System), which can also be used in combination. These systems can be used in a wide variety of applications. The standard model can be used in such applications as co-culture, secretion studies, and chemotaxis tests, and the special model finds application in the automated in vitro preparation of human tissues (3D tissue culture). BRANDplates® microplates: The 24-well standard plate includes 24 individually fillable wells that can be fitted with strips of four inserts and/or individual inserts. The 6-well special model features four wells that are all connected as one large, elongated well. This well can be fitted with a strip of 4 inserts so that all four of the inserts in the strip can be supplied with medium at the same time. 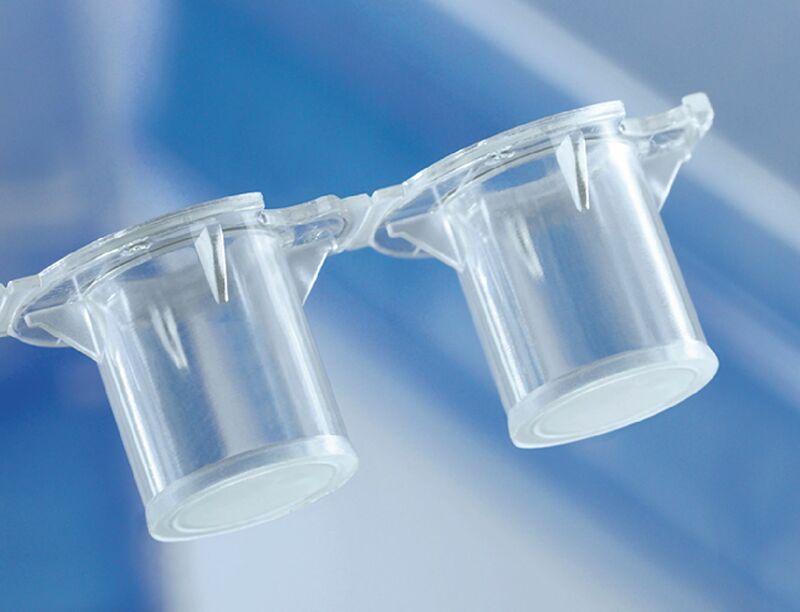 BRANDplates® insert strips and single inserts: Cell culture insert strips and single inserts are available either smooth-walled or with inlet channels (Inlet Opening System). 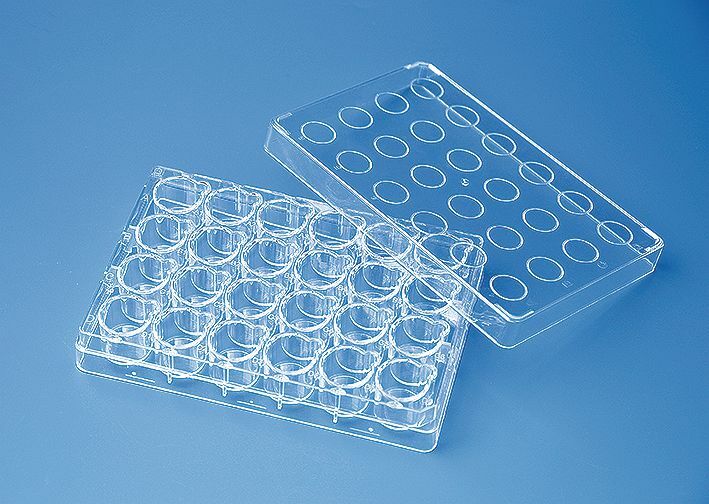 Smooth-walled inserts are designed for standard applications such as secretion studies, co-culture, migration studies, chemotaxis tests, etc. 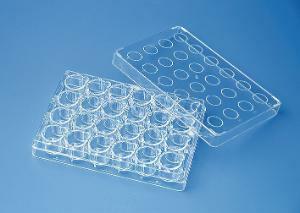 Cell culture inserts with special inlet channels are for the automated in vitro preparation of human tissues. The Inlet Opening System enables rapid, consistent changing of media, from submersion culture to air-lift culture. The special inlet channels enable adjustment of the medium level without the risk of damaging the air-lift cultures. BRANDplates® Insert System: Insert strips and plates are also available as a complete system (6-well plates filled with 6 insert strips). Sertifikaatit: Manufactured according to the requirements in ANSI/SLAS Standards 1 and 4. Sterile according to ISO 11 137 and AAMI Guidelines, SAL 10-6. Non-cytotoxic according to ISO 10 993-5, endotoxins-free (< 0,01 EU/ml), free from DNA, DNase, and RNase.